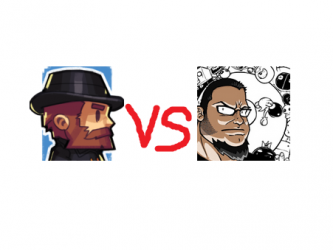 @Notch and @EdmundMcMillen have a twitter duel via code giveaway! There are periods of time when I am not connected to the net, unfortunately my human body demands sleep and I wasn’t awake to witness an awesome twitter exchange between @Notch and @EdmundMcMillen wherein they basically assault and attempt to one-up the other via code giveway. @SuperGiantGames gets in on the action as well. For posterity reasons I believe this should be recorded in the annals of the internet.